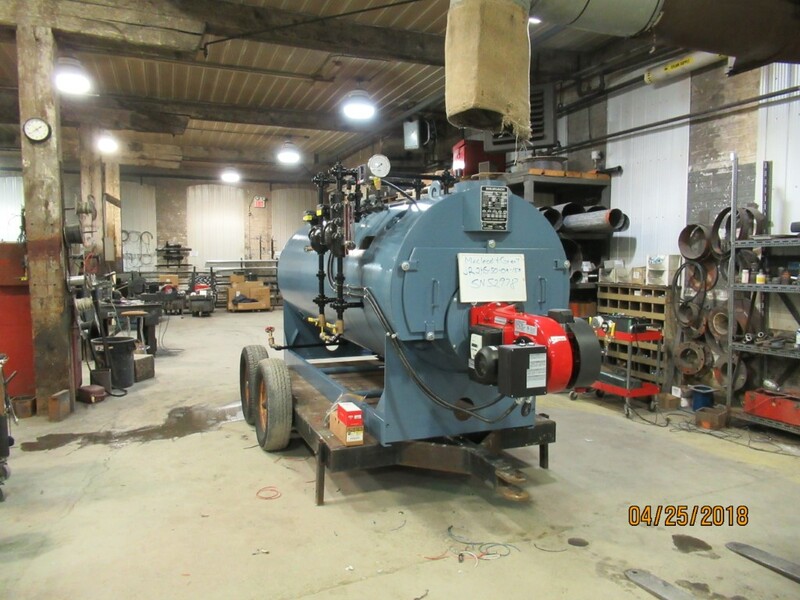 JR2 Series – BOILERSMITH LTD.
By avoiding troublesome, room-robbing refractory baffles, and using unique, highly effective 1-1/2 inch tube arrangements along with innovative insulation details, models as narrow as 34 inches are created. The water column can be mounted on either side and removed for passage through narrow doorways. The result is superb performance, ease of maintenance and narrow width. 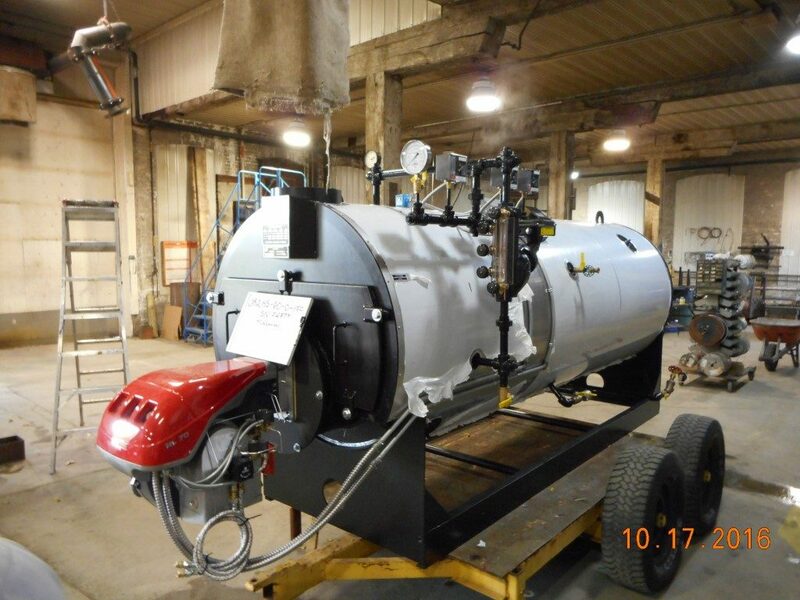 We specialize in customizing your boiler. 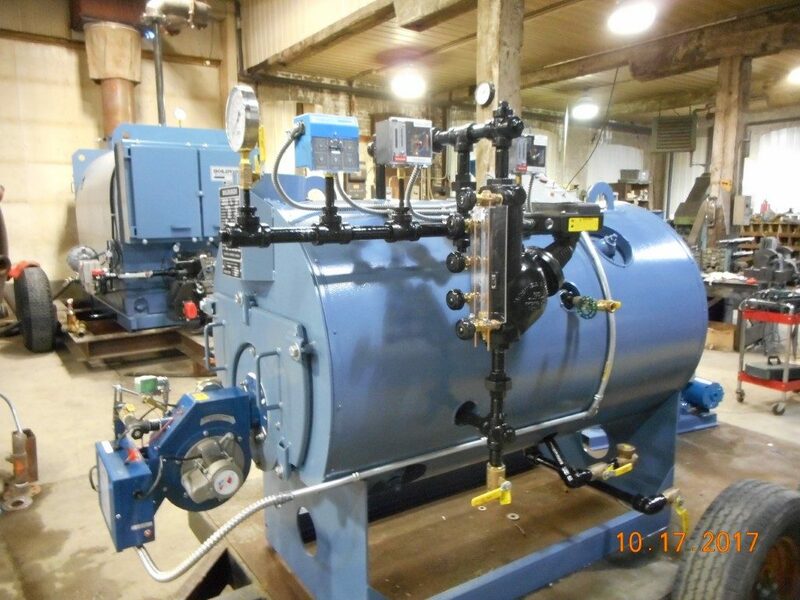 The Propak can be equipped to suit a wide variety of installations and specifications. We will help direct you to the most cost-effective models and features.